The Monarch 'Granada' features a sleek frame in aerospace grade titanium inlaid with Cocobolo wood. The blade is hand-forged 'Boomerang' damascus by Chad Nichols. The one-hand button lock and the thumb stud are set with spinel gemstones. The Monarch is a simple design that is easy on the eye and effortless in the hand; the elegant shape of the handle on this design is also an ideal canvas to showcase our exotic materials. The 'Granada' is the beautiful balance between elegance, function, modern and exotic materials. Damascus steel was a term used by several Western cultures from the Medieval period onward to describe a type of steel created in India and used in swordmaking from about 300 BC to 1700 AD. These swords were characterized by distinctive patterns of banding and mottling reminiscent of flowing water. Such blades were reputed to be not only tough and resistant to shattering, but capable of being honed to a sharp and resilient edge. William Henry's damascus is made from several types of steel welded together to form a billet. The patterns vary depending on how the damascus artist works the billet. The billet is drawn out and folded until the desired number of layers are formed. William Henry damascus billets are forged with a minimum of 300 layers. William Henry works with a handful of the very best damascus artists/forgers in the U.S.
Titanium is a low density, strong, lustrous, corrosion-resistant (including sea water, aqua regia and chlorine) metal with a silver color. William Henry uses only aerospace-grade titanium alloy for our frames, clips, and micro-fasteners. 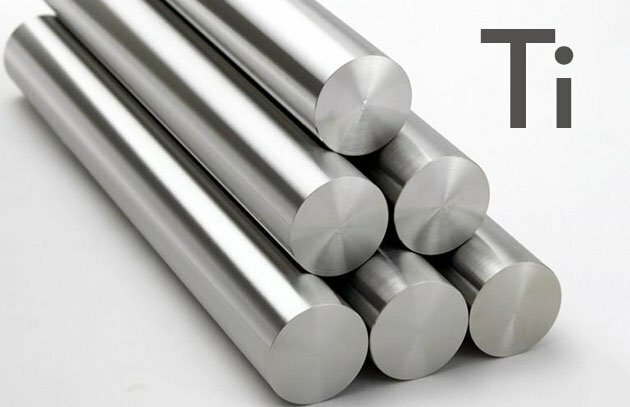 Called 6Al/4V, it is titanium with a little aluminum and vanadium added in for additional toughness and tensile strength. 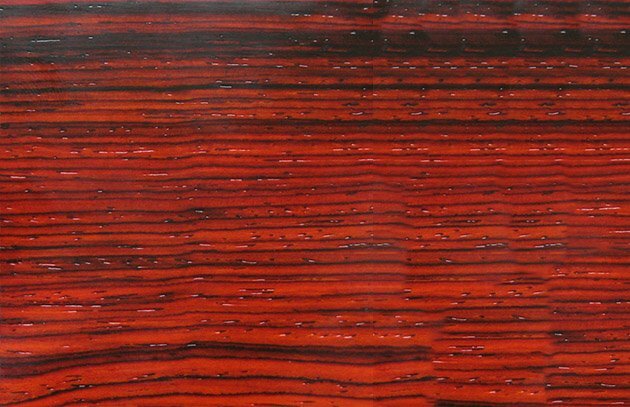 One of the true tropical rosewoods, Cocobolo is a very beautiful wood, ranging from a beautiful rich dark brick red, to reddish or dark brown, with a figuring of darker irregular traces weaving through the wood. It is fine textured and oily in look and feel. Our premium Cocobolo is sourced responsibly from Mexico and Central America. Natural spinel is a gemstone that has become a great favorite with gem dealers and gem collectors; one might even say that spinel is for gemstone connoisseurs only. It is a hard glassy mineral occurring as octahedral crystals of variable color and consisting chiefly of magnesium and aluminum oxides. Some spinels are among the most famous gemstones in the world: among them are the Black Prince's Ruby and the "Timur ruby" in the British Crown Jewels, and the "Côte de Bretagne", formerly from the French Crown jewels.